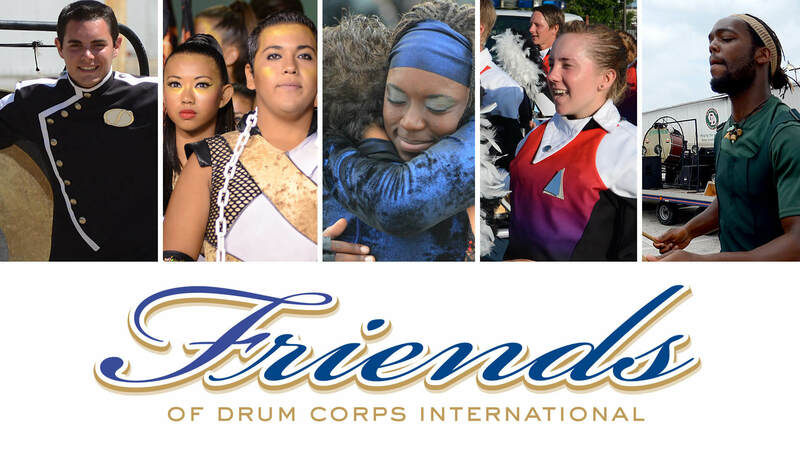 Founded in 1981, the Friends of DCI program started with a small, dedicated group of about 30 charter members. The exclusive, members-only program today includes nearly 400 members. More than 180 of the current Friends members have been contributing annually for more than a decade. As a Friend of DCI, you are helping to guarantee that future generations of young, world-class performers enjoy the opportunity to achieve their ultimate performances, and you'll be there to enjoy every heart-pounding minute from the best seats in the house. Membership in the prestigious “Friends of DCI” provides you with exclusive, partners-only benefits in and around the summer drum corps season. You will belong to an “inner circle” of our most committed fans who wish to encourage  and enjoy  “Achievement at a Higher Level” today and long into the future. Become a “Friend of DCI” today and share your commitment with future generations of outstanding young performers. Benefits associated with this level can be customized and are based on the benefits of the Platinum level. Please contact the Friends of DCI Coordinator for additional options. 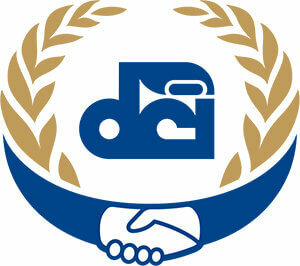 Become a Friends of DCI member online today! How can I become a member of the Friends of DCI? Glad you asked! Drum Corps International is especially thankful for the fans whose contributions ensure that more young talented performers can continue to experience life changing opportunities. To enroll in the exclusive inner circle of the Friends of DCI, you can contact our Friends of DCI Coordinator via email at friends@dci.org or call 317.275.1212. How can I make a contribution to Drum Corps International without becoming a member of the Friends of DCI? Contributing to Drum Corps International supports the young talented musicians who spend their summers every year as members of the world's most elite and exclusive marching music ensembles. Your gift of any amount will benefit tremendously and is also tax deductable. If you would like to make a donation to Drum Corps International please call us at 317.275.1212. What is the Friends of DCI Scholarship, and how can I contribute to it through the Web? The Friends of DCI Scholarship recognizes outstanding corps members who step off the field in mid-August and return to the classroom pursuing their own higher educational goals. If you wish to give a donation toward the Friends of DCI Scholarship fund you may do so by giving us a call at 317.275.1212. For additional information, e-mail the Friends of DCI at friends@dci.org or call (317) 275-1212. *Complimentary Ticket Packages: World Championship packages include tickets to Prelims, Semifinals and Finals. Ticket options and seating requests may be made on the Friends of DCI Ticket Request Form. All tickets requested are subject to availability at the time of seating. Availability of benefits can vary depending on the time the donation is received. All seats are assigned first by level of membership and then by years of continued membership within the Friends of DCI program.